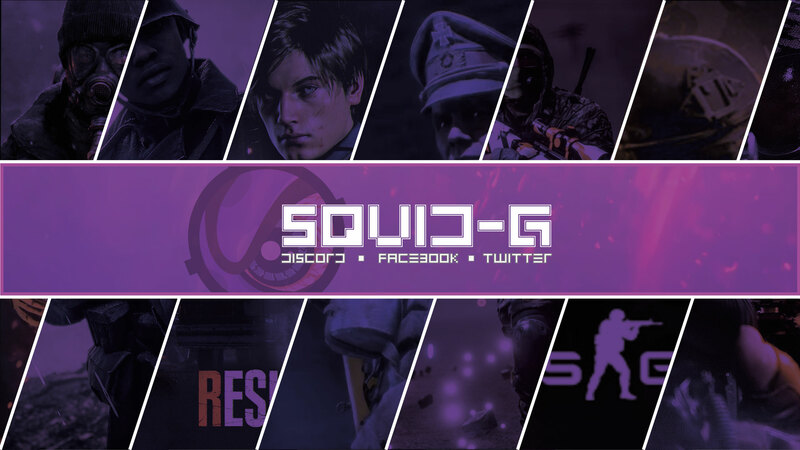 Part 2 of YouTube Streamer Squid1337 Let me sort a banner for him. I had a few attempts and he let me pimp them out. Below is the small res version.